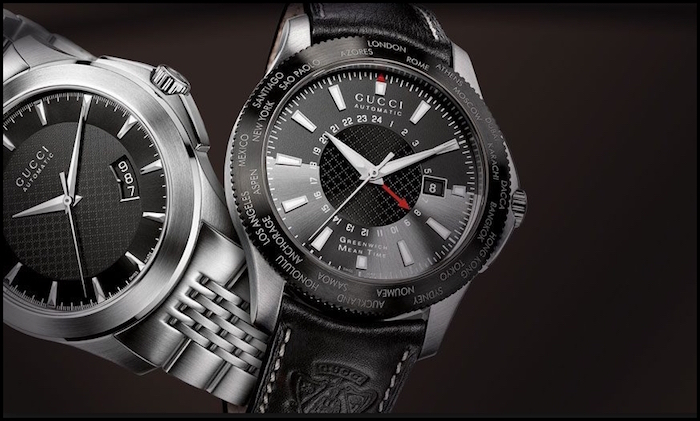 Luxury brands often have watches that are more flash than they are function. While Gucci is more known for their fashion, their watches are far from all flash. True, the designs of the watches are fashionable and fun, but they are still very classic in many respects. Additionally, the movements within the watches assure the time will be accurate at all times. 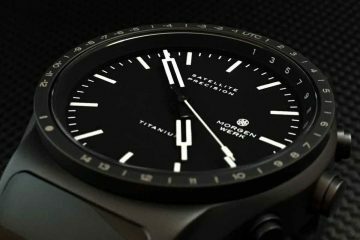 You have the ability to look fashionable and up to date, while having a watch that is made to last a lifetime and be as accurate as some of the most serious timepieces on the market. 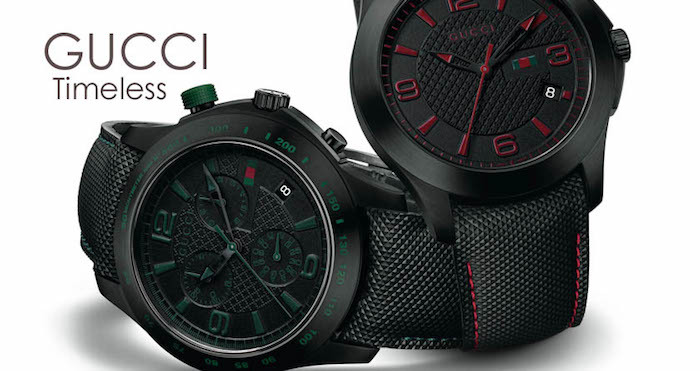 The different collections available from Gucci watches include timeless designs that incorporate square faces to the round faces that have been popular for centuries. Additional collections include those with gem embedded faces and bracelets as opposed to leather and rubber straps. Certain divers even include fun cloth straps that will maintain their appearance even after being in the water several times over. It is because of this versatility that you can find a watch that not only fits your lifestyle, but matches your personality. After all, a watch is more than just an accessory, it is an extension of who you are. The movements within every Gucci watch are made to be as accurate as possible. 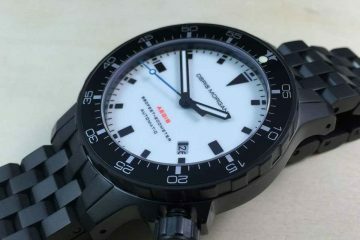 Swiss movements within durable cases means that you will have the right time within a few seconds. This means whether you’re wearing your watch to a formal occasion or as an everyday accessory, it will keep you on time all the time. With a few different types of movements you can choose from, you can be assured you’ll have the one that best suits how you live your life. 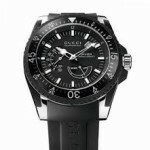 Make the most of your choices in fashion as well as your choice in accurate watches when you choose one of the collections from Gucci watches. 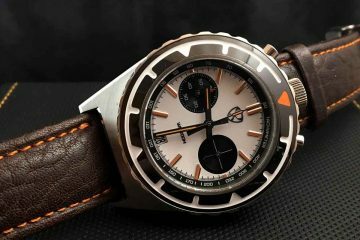 You can find several different types of watches available for you to choose from. With different accessories available for each type of watch, you will have something that will fit you even if you have different styles you accommodate throughout the year.